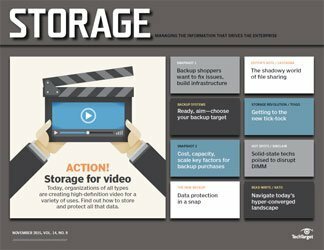 What kind of backups do you currently do? 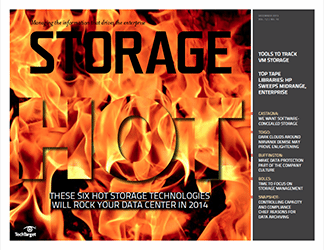 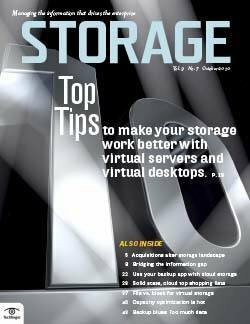 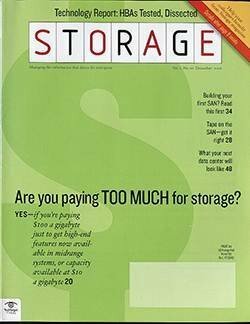 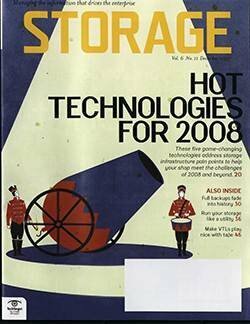 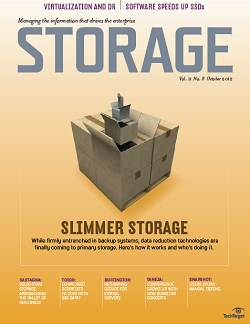 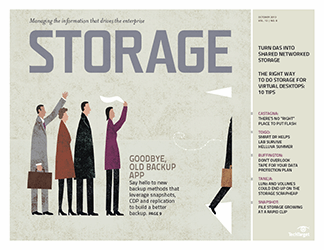 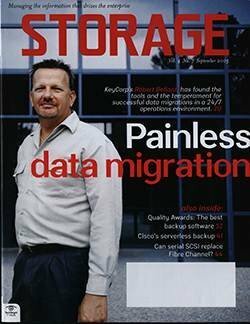 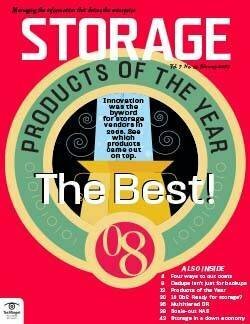 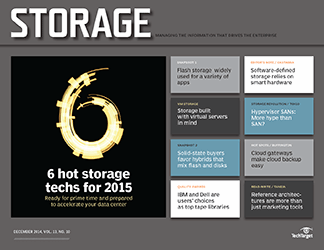 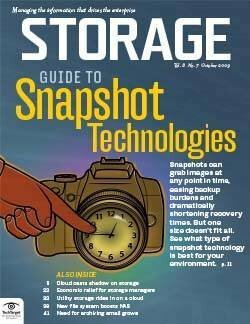 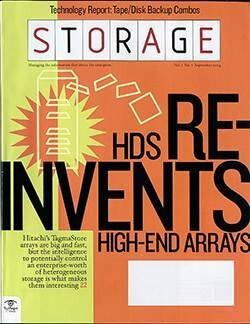 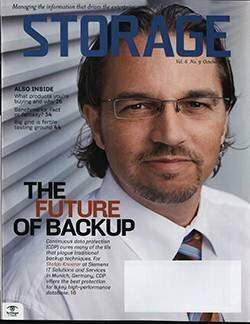 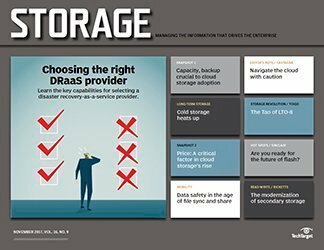 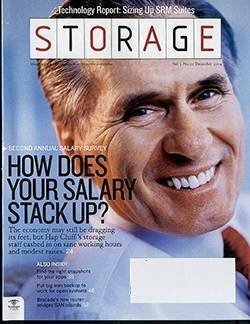 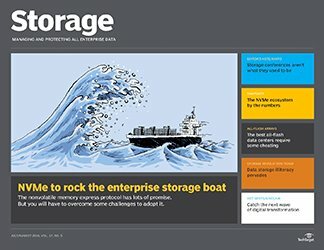 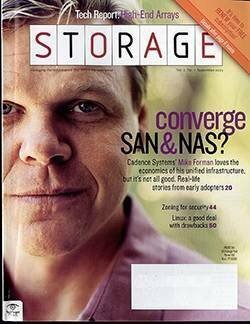 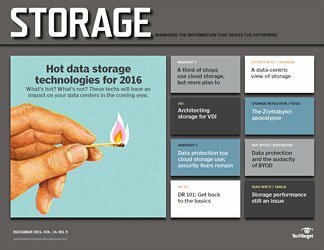 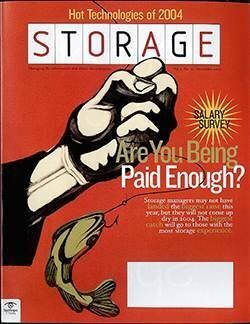 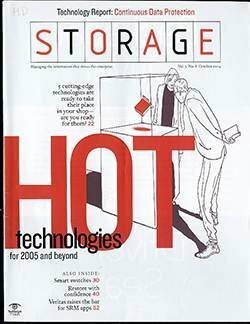 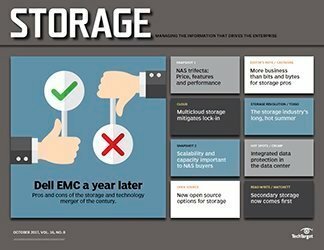 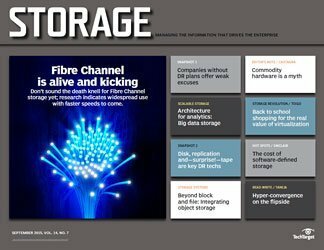 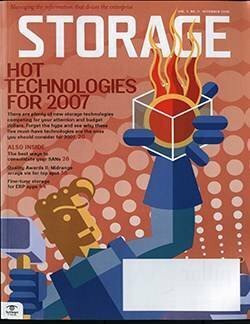 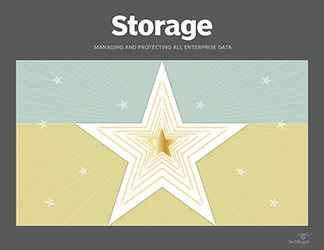 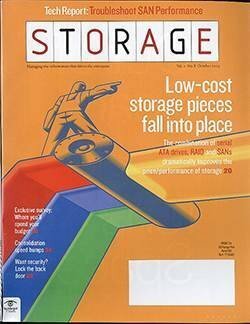 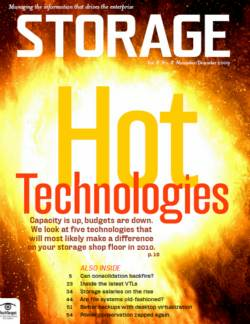 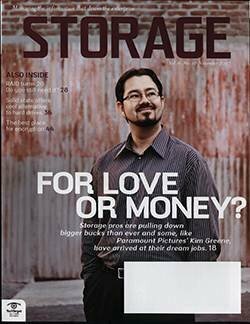 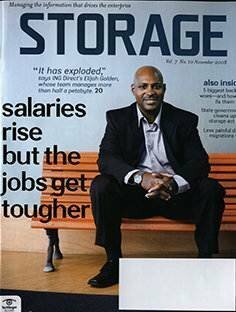 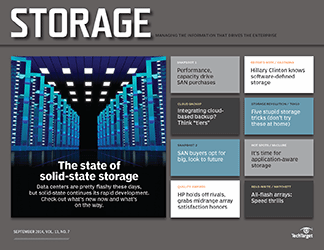 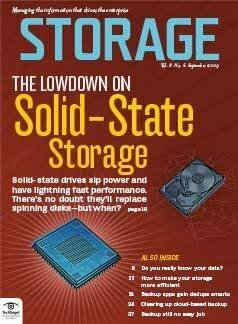 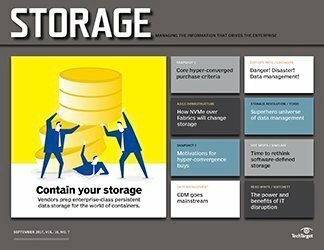 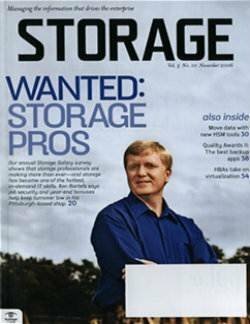 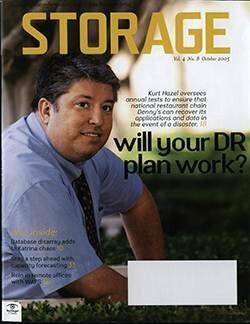 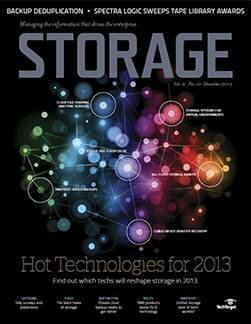 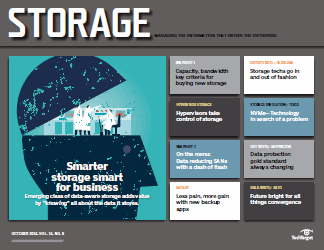 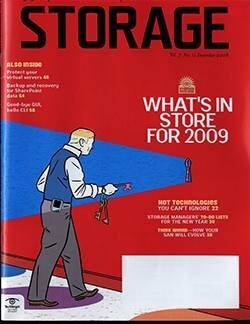 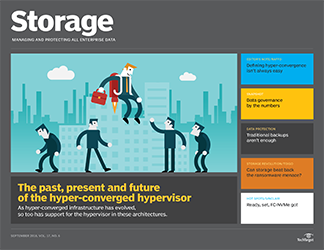 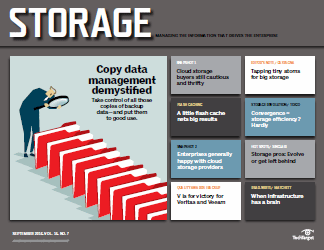 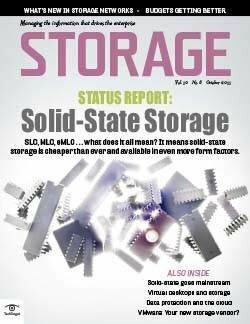 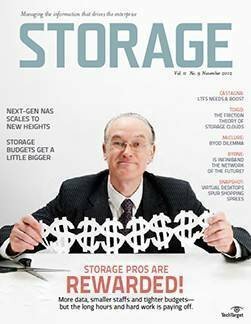 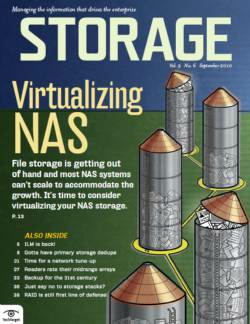 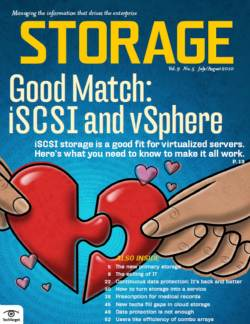 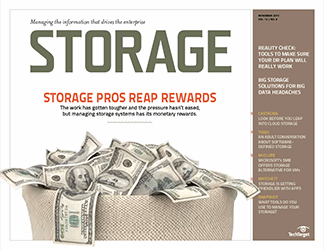 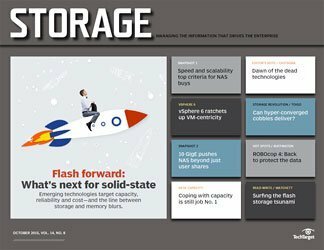 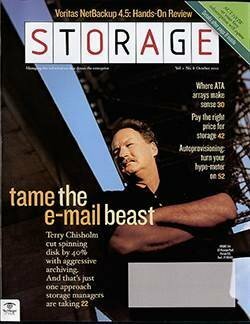 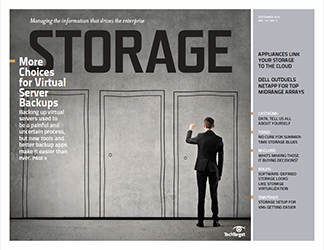 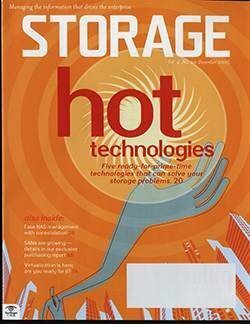 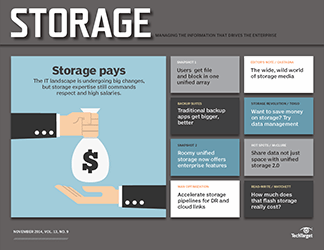 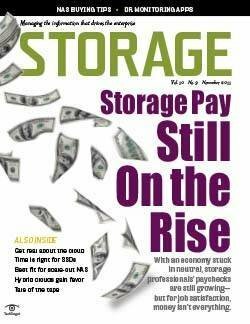 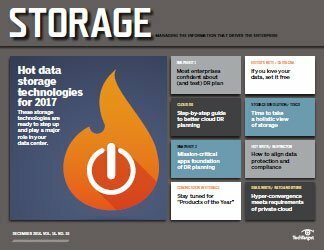 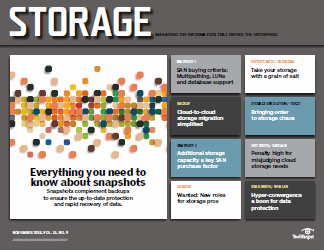 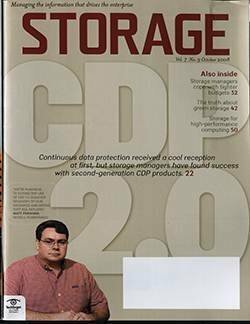 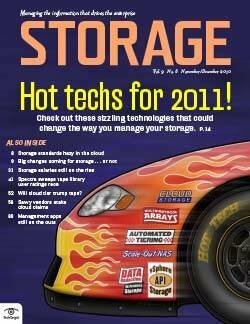 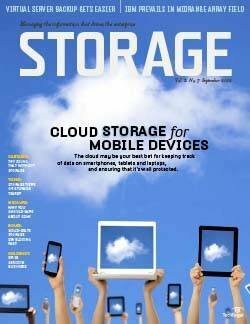 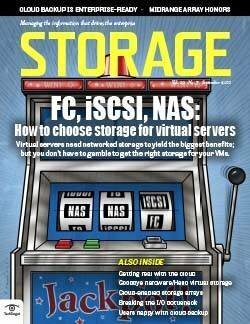 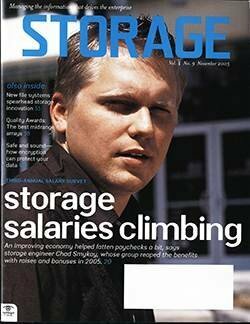 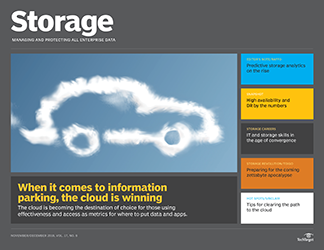 In this month's survey, Storage magazine readers weighed in on how they perform backup today, and what their preferred method would be if they could choose. 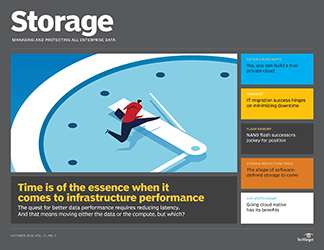 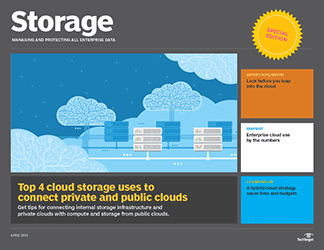 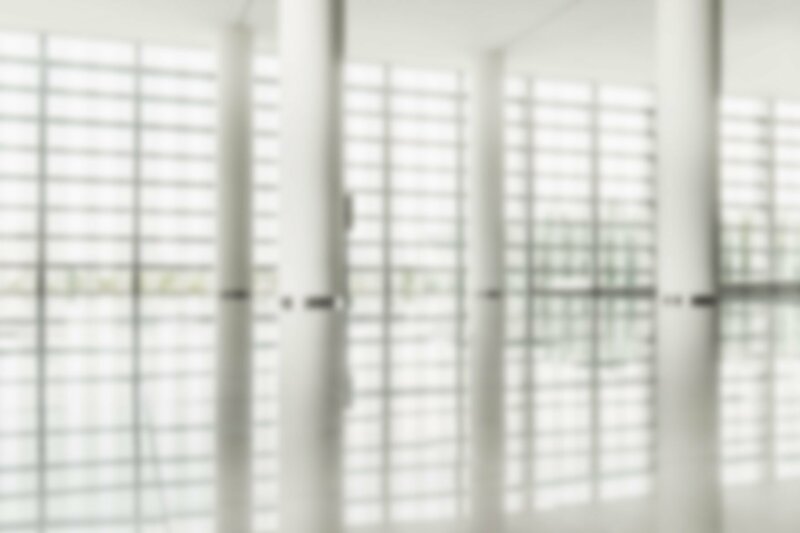 The way storage managers do backup today revealed few surprises: The most common method (79%) is backup over the LAN through a central media server, followed by LAN-free backup (25%), where backup data travels to the backup server across the SAN. 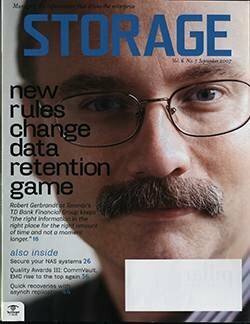 A smattering of you use "client-free" (snapshot) and serverless backup today and a number of you also wrote in that servers get backed up to standalone tape drives. 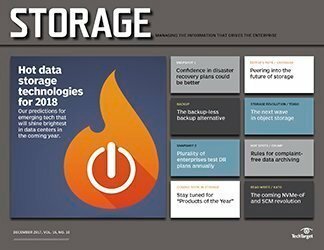 If you had your druthers though, many of you would shift away from traditional backup over the LAN, and opt for LAN-free (32%) or serverless (31%) backup. 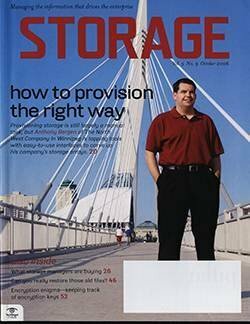 What's the appeal? 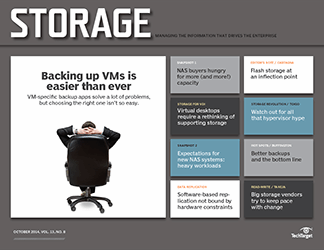 For LAN-free backup, the name says it all: It reduces the load on the LAN. 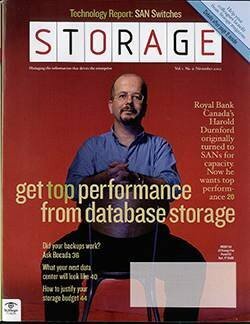 Serverless backup, meanwhile, is seen as fast and efficient. 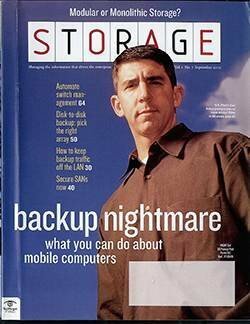 As one reader puts it: "Removing the server will eliminate the need for server resources to be used to do backups. 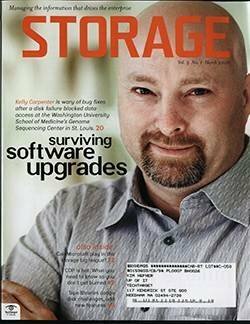 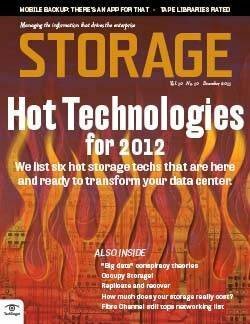 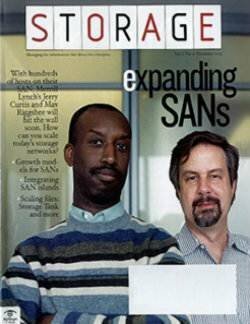 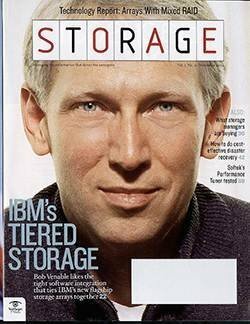 And eliminating the server would eliminate a potential source of problems relative to backup success or failure."